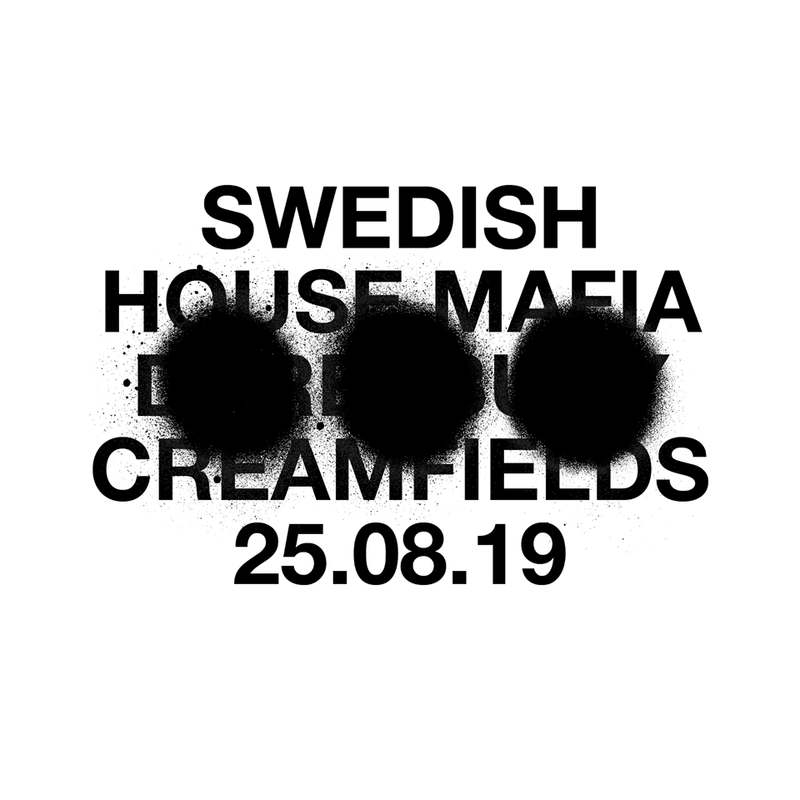 Creamfields have confirmed Swedish House Mafia as the first headliner for 2019's festival, in what will be the electronic supergroup's only UK show of the year. The announcement comes after weeks of speculation following a global teaser campaign which has seen cryptic billboards, posters and screen ads pop up in cities across the UK. The trio, made up of Axwell, Steve Angello and Sebastien Ingrosso, confirmed their reunion last month alongside three sell out stadium shows in Stockholm and Mexico. It's now time for them to wow the UK. Swedish House Mafia will close out the festival, headlining on Sunday 25 August. Creamfields will take place on 22-25 August 2019. 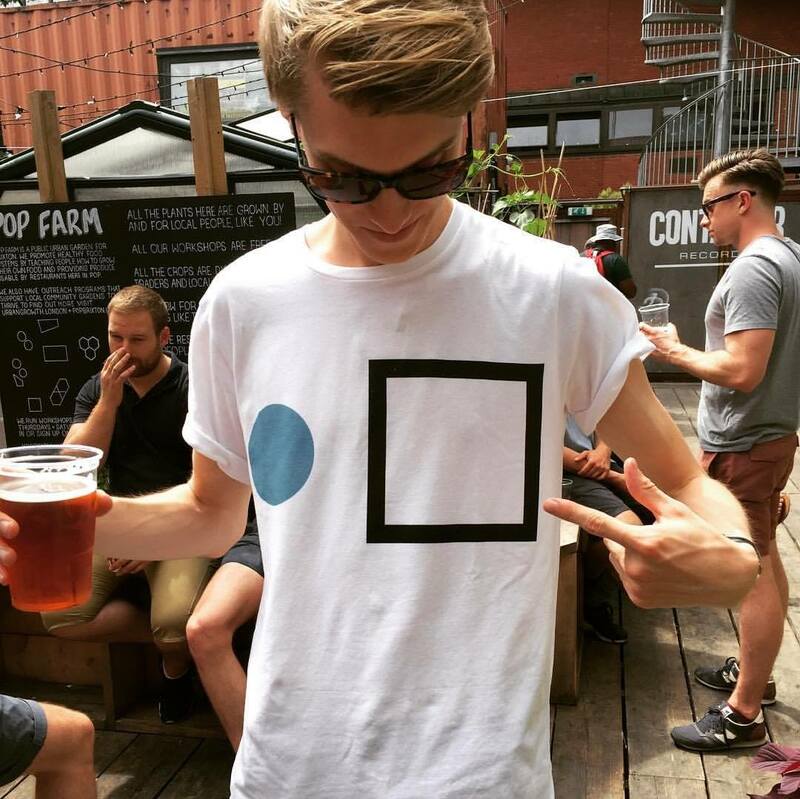 Find out more on our guide, and book your trip to Creamfields 2019 here.